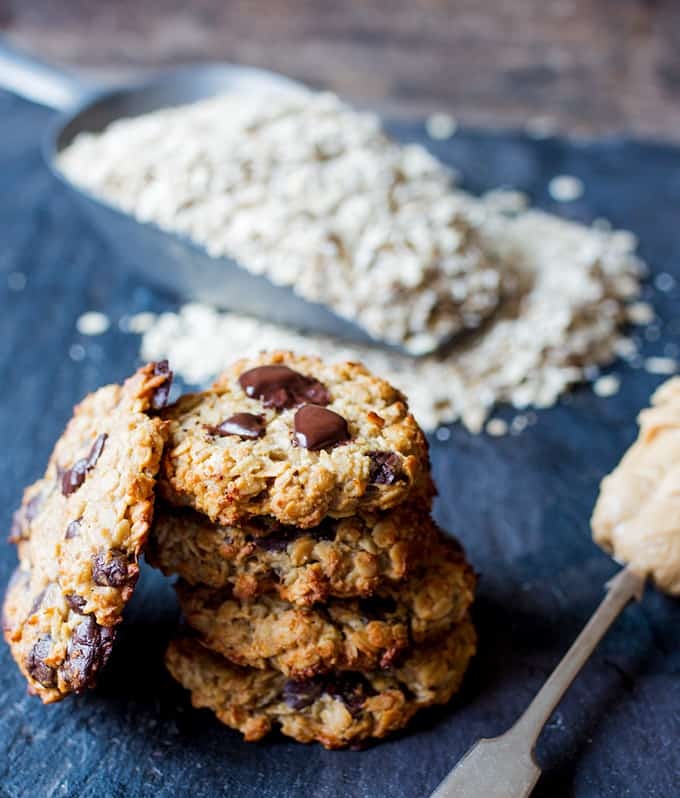 Peanut Banana Oat Cookies – a tasty-but-good-for-you breakfast for those busy mornings! 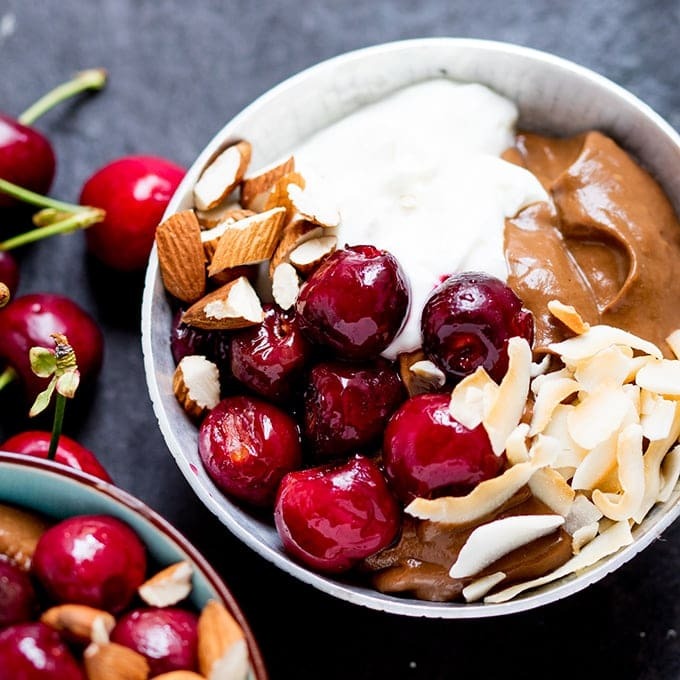 So tell me, are you in the ‘I can’t eat chocolate for breakfast’ camp? Or are you in my camp? 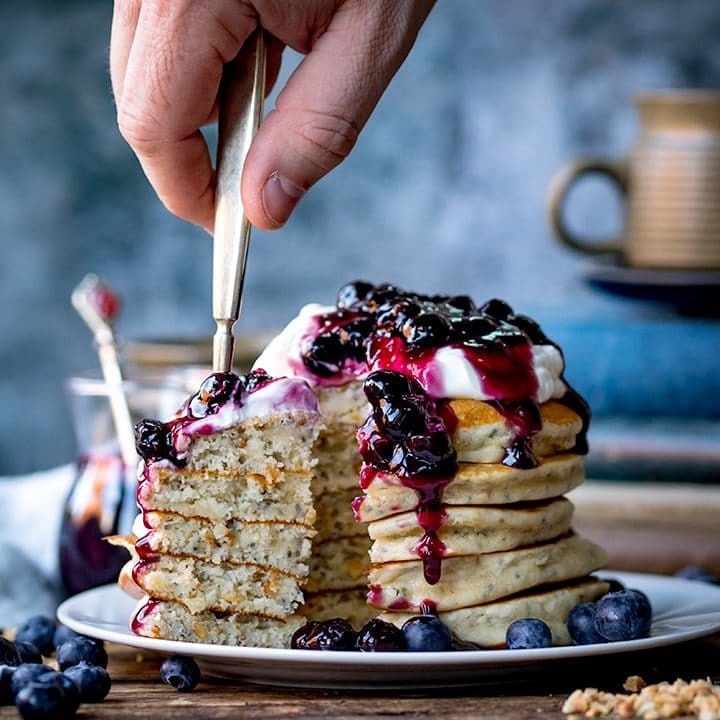 I’m not talking about a 1kg bar of Dairy Milk with my morning coffee (but who am I kidding here, I would so eat that for breakfast if someone put it in front of me). 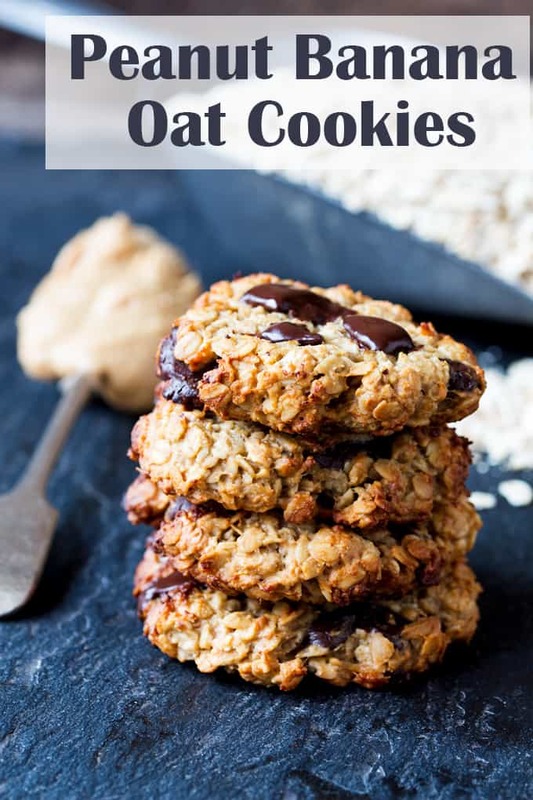 I’m talking about a little bit of dark chocolate, mixed into an oaty, peanut-ty cookie. Crisply brown on the outside, soft and chewy on the inside. Yes, I’m mixing peanut butter into my recipes again. Still hate the stuff on it’s own (that spoonful in the picture? eugh, just the scooping it out of the jar brought on that horrible ‘sealing of mouth’ feeling), but add it into anything and I’m usually sold. 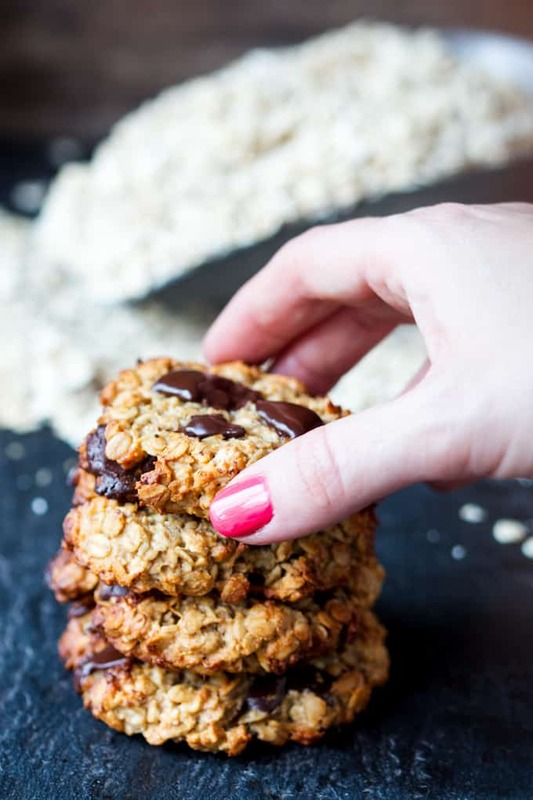 I had a lonesome, almost black banana that came very close to going in the bin, but decided to rescue it, and make an updated version of my favourite Banana Oat Cookies. There’s nothing like having a pile of cookies in the oven, when 10 minutes earlier you weren’t even in the kitchen! I bet these would have worked wonders for my post-school-reunion hangover on Saturday too…. If I could have actually managed to eat anything the next morning! I can’t believe I left high school 20 years ago. I feel so old! Of course that didn’t stop any of us from drinking like irresponsible teenagers, gossiping, laughing raucously, and dancing like a very un-cool parent (but thinking you look like a Strictly champion at the time). Good times, but bad bad head. 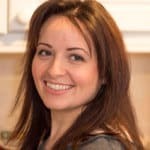 No more daft cocktails until at least Christmas! Just give me my cookies, a blanket and the next episode of Downton Abbey please. 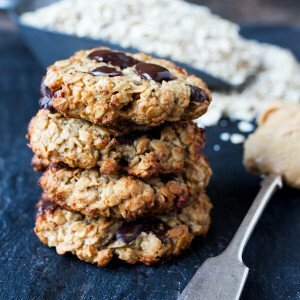 Peanut Banana Oat Cookies - egg, flour, butter free. No added refined sugar. So simple to make! Place the banana in a medium sized bowl and mash it with a fork. Add the oats, honey and peanut butter and give everything a good stir until combined. Add in the chopped chocolate (reserve a few pieces to sprinkle on once the cookies are cooked) and the salt. Stir to combine. Take a tbsp. of the mixture in your hand, roll into a ball and then squash to flatten into a thick disk (approx. 1cm thick). Place on a baking tray and repeat until all your mixture is used up. You should get 6-7 cookies. Take out of the oven, sprinkle with the reserved chocolate and leave to cool. 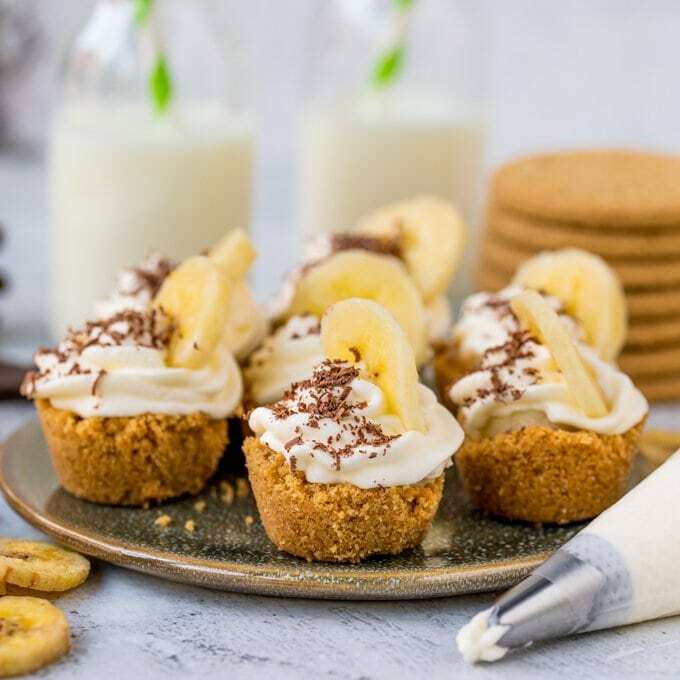 Salted Caramel Banoffee Bites – An Easy Party Food! Love these fab quick allergy friendly cookies. 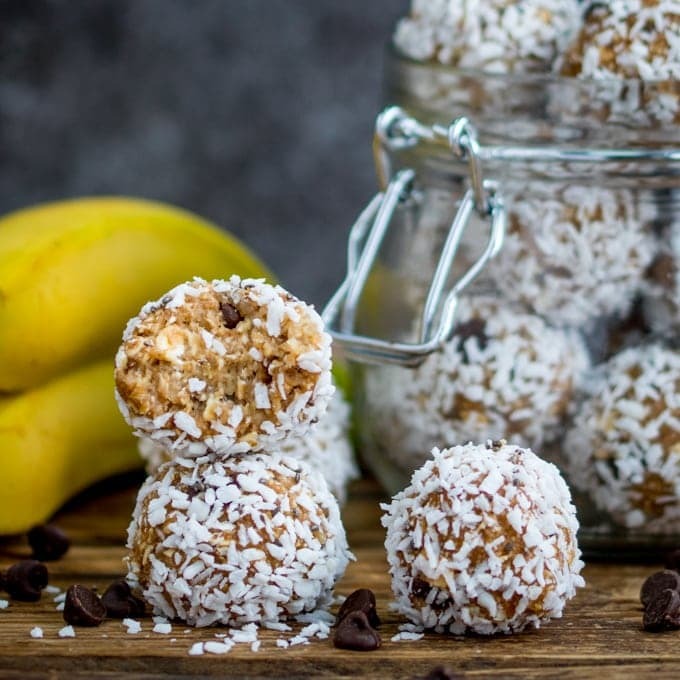 Great way to use that slightly too ripe a banana! Do you think i could trade chocolate chips for raisins ? I’m so glad your friend liked them. Yes, I think they’d be great with raisins in – or maybe dried cranberries (love dried cranberries).